NZ Indie Polish Month is here again! This is our second year doing this and I'm so excited to see all the lovely things the other PANZ gals post. 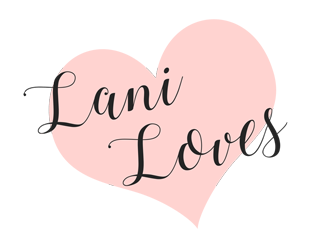 PANZ (Polish Addicts of NZ) is a New Zealand based Facebook group for nail polish lovers! We're super friendly and love meeting fellow polish addicts so please feel free to come join the fun here. What is NZ Indie Polish Month? It's the brainchild of Serra from Peacock Pie, a month long celebration of all things New Zealand made indie polish! We have some awesome local brands making really cool stuff and we want everyone to know about them. We'll be using the hashtag #nzindiepolish on social media, please feel free to join in! The first polish I have to show you is Throwing Copper by Peacock Pie! Now this is sort of a mean post, because Serra is currently on a polish making break and you can't buy her polish at the moment, but she is awesome and I want more Peacock Pies in my life, so Serra.... *puppy dog eyes* pwwweeeeeeeeeease come back? Throwing Copper is a baby blue crelly with subtle pearly shimmer and a mixture of periwinkle, navy and copper hexes along with a generous helping of blue microglitter. This was three easy coats, no topcoat. 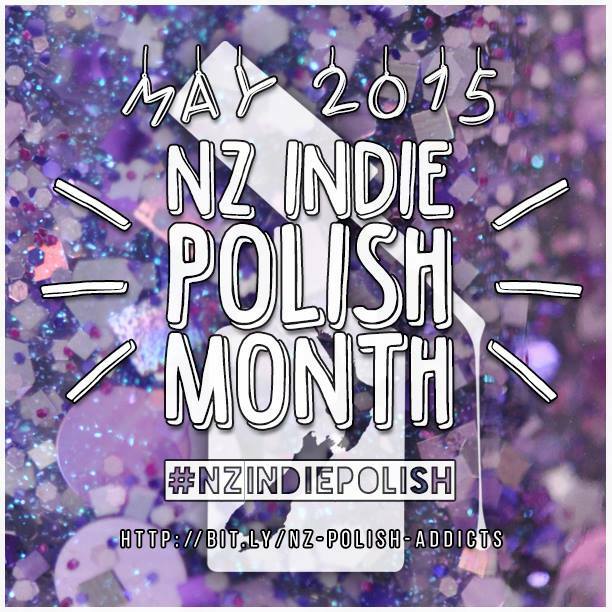 Will you be participating in NZ Indie Polish Month? Absolutely love that glitter! 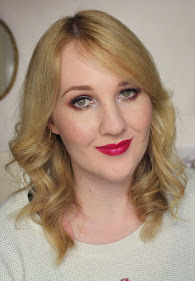 I need to check out more indie brands!